Our bright, open, yet cosy and homely rooms are tailor-made to suit each specific age group. With a variety of equipment to ensure that the children are entertained, engaged and challenged in a safe environment which caters for their every need. The big low bay windows in each room, a gorgeous feature of our fairytale building, allows the children to look out over the Village Green and enjoy the lovely pace of village life including the passing tractors and horses. We spend a huge amount of time outside and have a gorgeous garden for all age groups to enjoy, including sand pits, mud kitchens, Forest School, trim trails, swings, slides and climbing frames, planters for the children to grow their own vegetables, wildlife areas and dens, a playground for cars, bikes and scooters and a huge open grassy area to run around on and enjoy games and picnics! 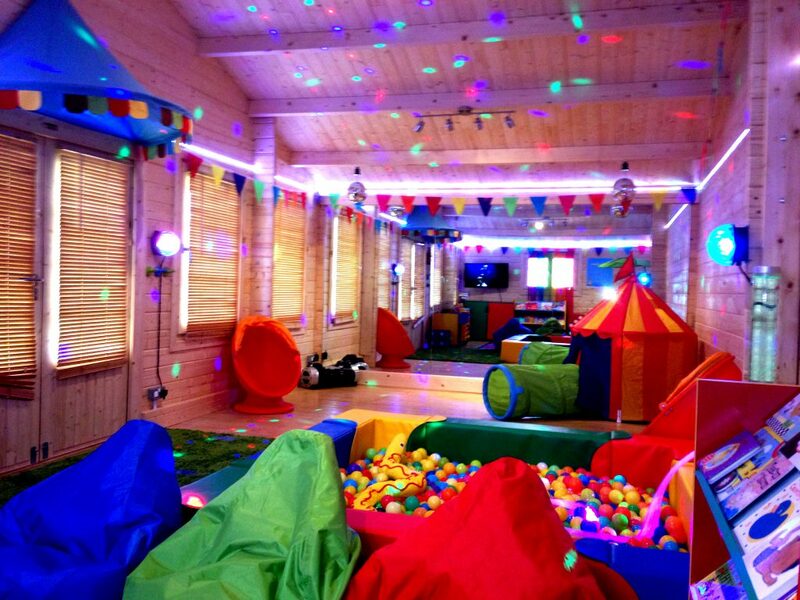 Dora’s Cabin, a dance studio, library and sensory room, was built in 2013, after our Preschoolers won a national ‘Dora the Explorer’ art competition. 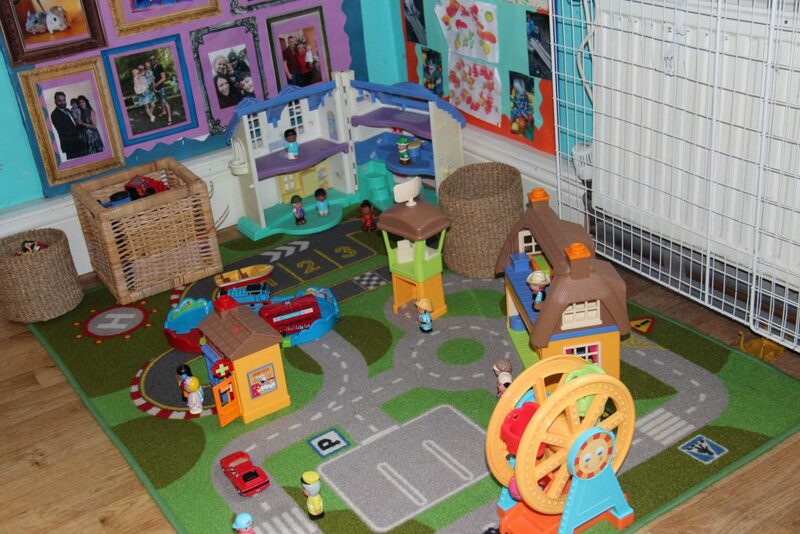 The purpose built log cabin offers an exciting magical place for all our nursery children to enjoy on a daily basis. We couldn’t have wished for a more idyllic and perfect setting for our nursery. Overlooking the Village Green where we play games and enjoy watching the passing tractors and horses, we also get to enjoy daily local trips out to the local parks, nature trails along the quiet country lanes, visits to the aquarium at Findern Garden Centre and visits to see the boats and wildlife at Willington Mercia Marina. 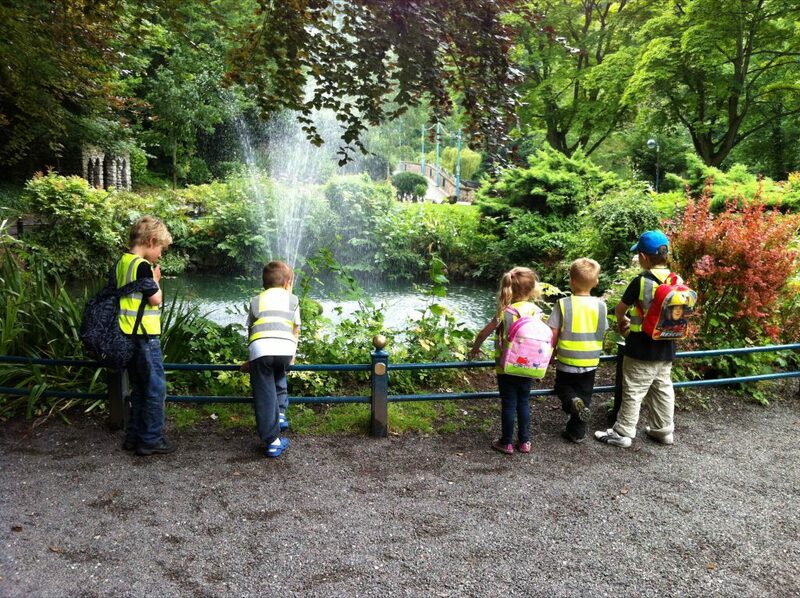 The older children also go on organised bus trips to visit museums and other educational days out. Providing healthy, nutritious and delicious food is a huge priority to us. All our food is prepared fresh and on site each day by our chef. Children are encouraged to try all kinds of food and we use meal times as another fun opportunity for the children to develop their social skills and manners. The older children are encouraged to serve themselves and enjoy being ‘special helpers’ giving out puddings and helping to tidy up. 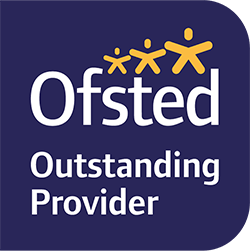 Entrance to the nursery and garden is protected by a secure keypad system and children may only be collected by persons named at registration unless pre-organised by parents/carers on which security details are given. 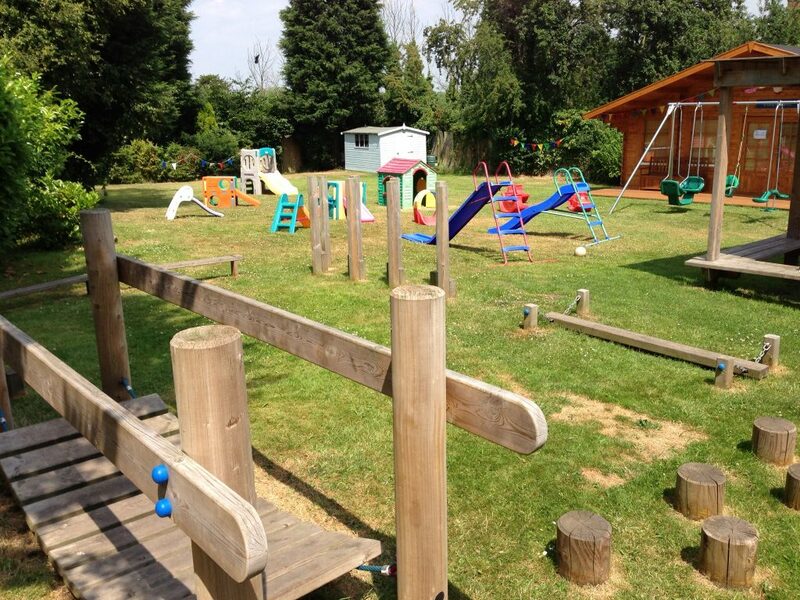 The nursery grounds are also monitored by 24 hour online CCTV surveillance. We have our own private car park for parents and carers to drop off and collect their child safely.